Next post: Gettin’ my colour on. Been asked a few times how I do the whole cartooning thing. It’s not hard, bit of a lark really. So I vined it, because apparently that’s what I do now. 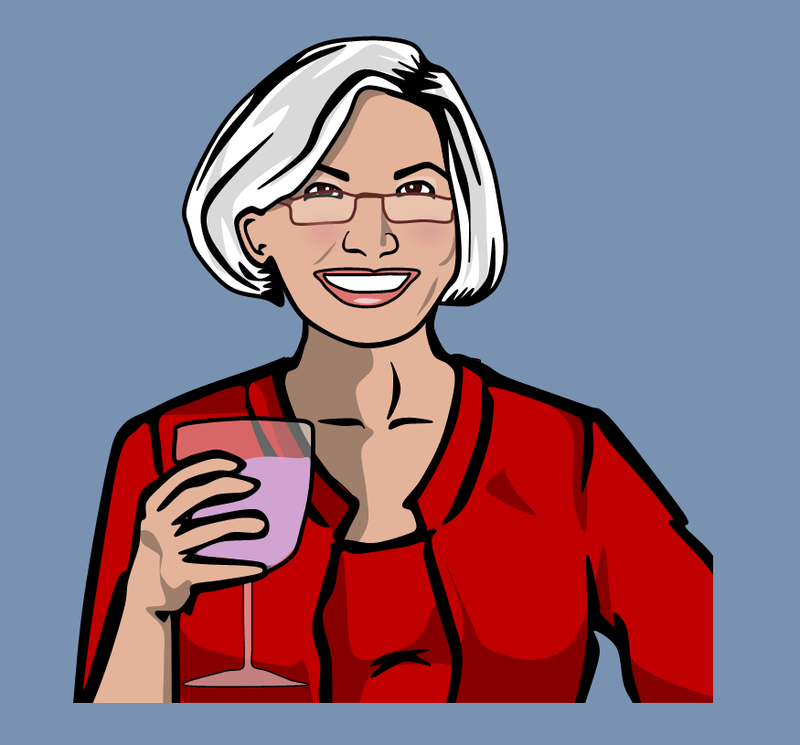 Also did my friend Carolyn, with a hat-tip to Mallory Archer.